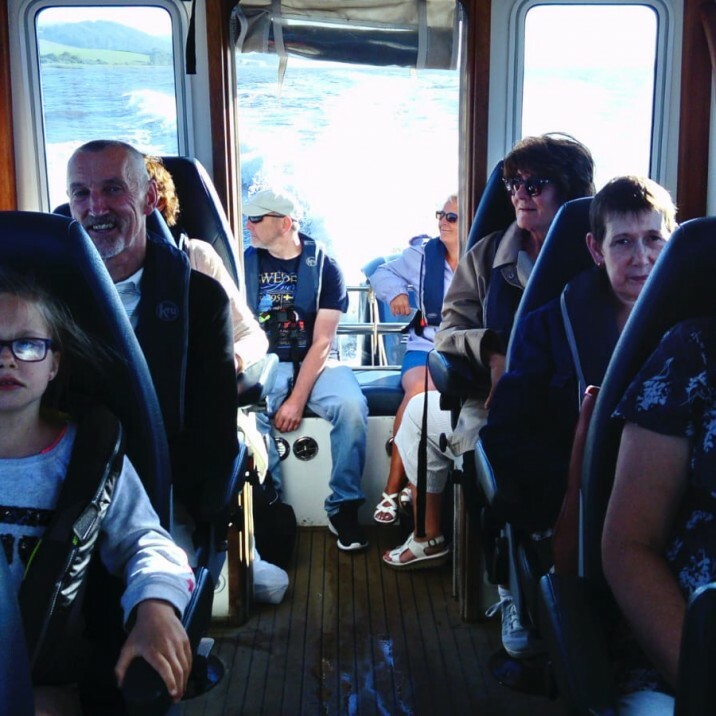 When it comes to fun activities this Summer there is no better way to spend your time than soaking up the rays on an exciting boat trip on Perth's own River Tay. 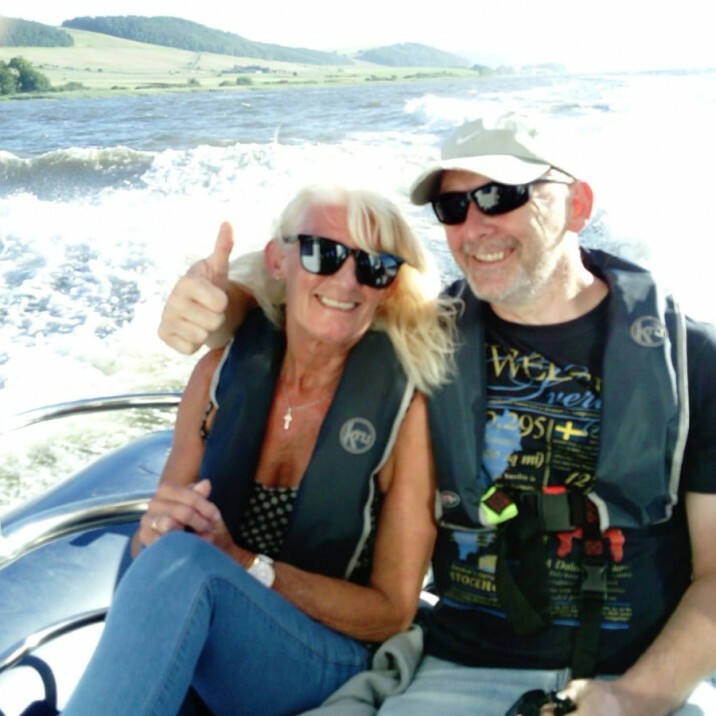 Available from May until September, Boating on the Tay is the perfect day out for the whole family. 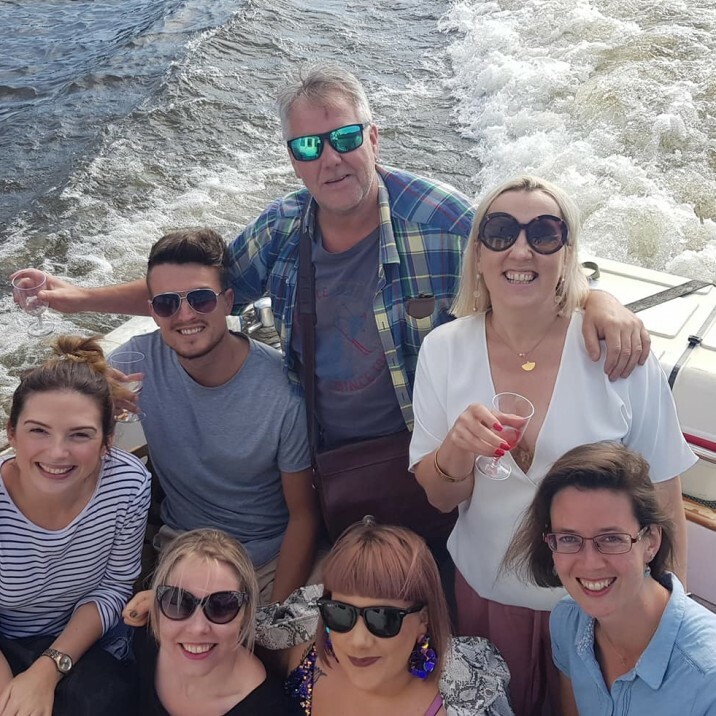 The Small City crew were lucky enough to spend a fantastic team building evening setting sail from the Fergusson Pontoon to Elcho Castle. 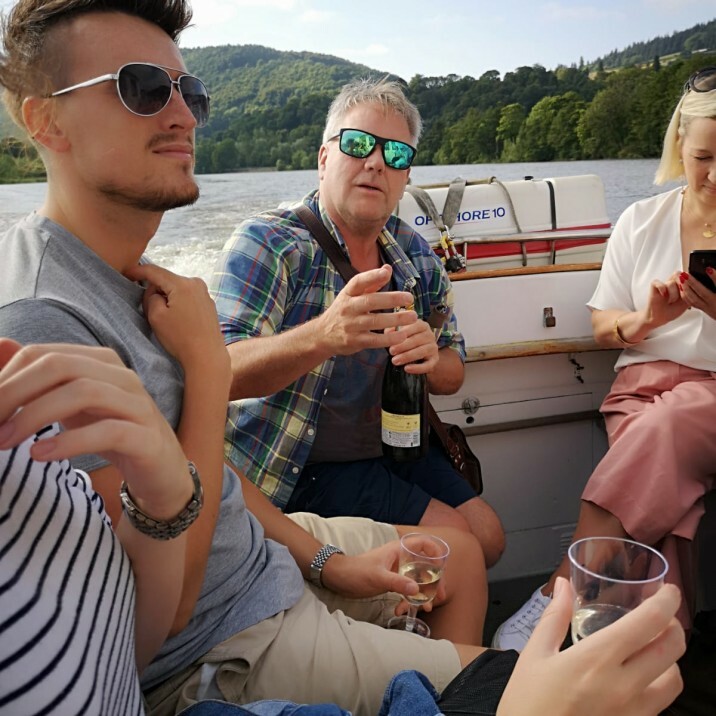 Taking in the vast views of Kinnoul Hill in the evening sun with a glass of prossecco in hand whilst guide David regaled us with winding stories of ancient Perth and the history of Elcho Castle was the perfect way to end a busy week in the office. 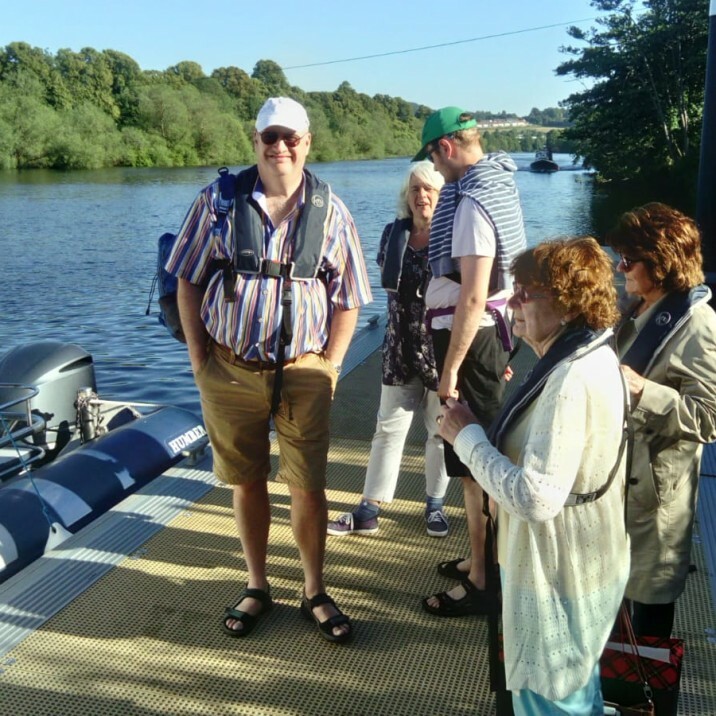 A boating trip is an exciting new way to make the most of one of the city’s greatest assets so grab your captain's hat and set sail on the open waters of Perthshire's River Tay. 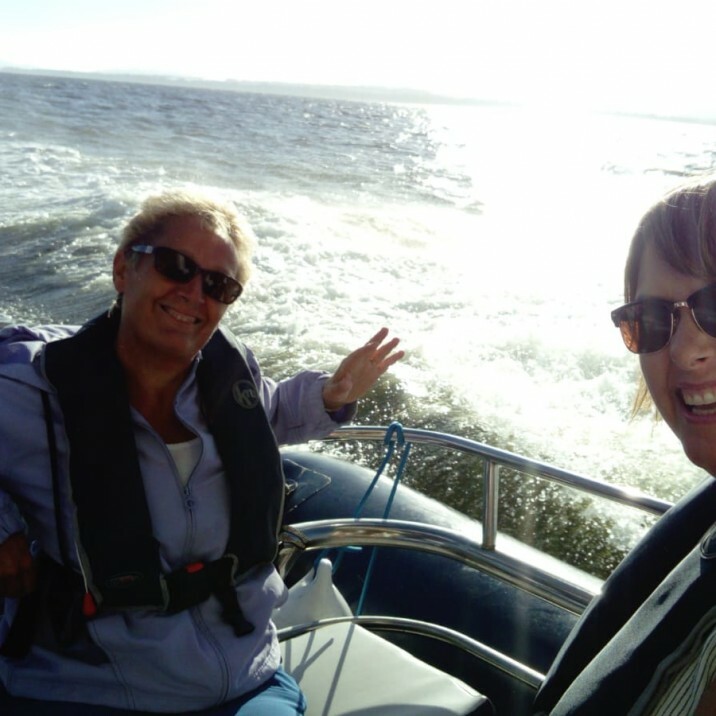 Trips can be booked for individuals or hire out a full boat for a private tour to celebrate a special occassion. 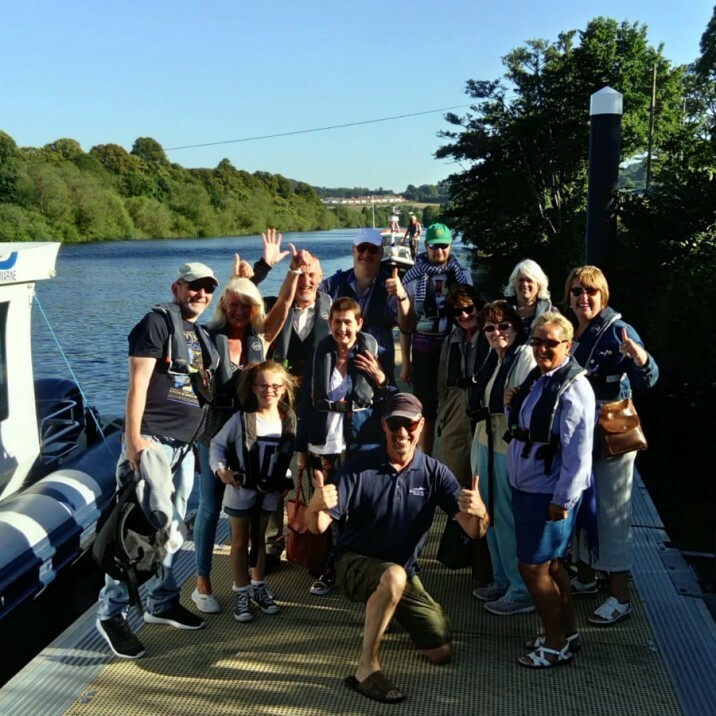 Due to the tidal nature of the river, the trips will run at different times of day meaning you get the choice to explore this beautiful river first thing in the morning, during the day or into the early evening. 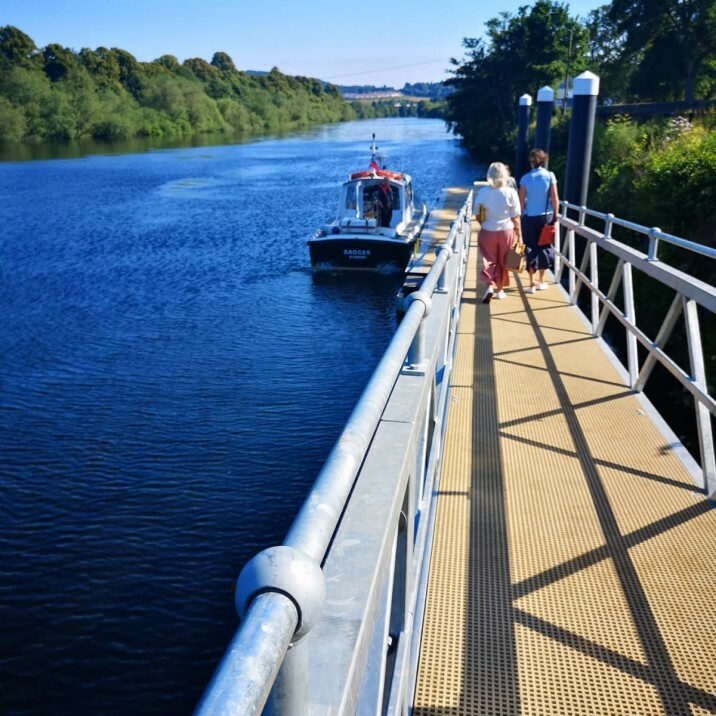 Why not combine your trip on the Tay with a spot of shopping in Perth and breakfast/lunch/dinner from one of our great cafes and restaurants or try something new at the fab Willowgate Activity Centre. 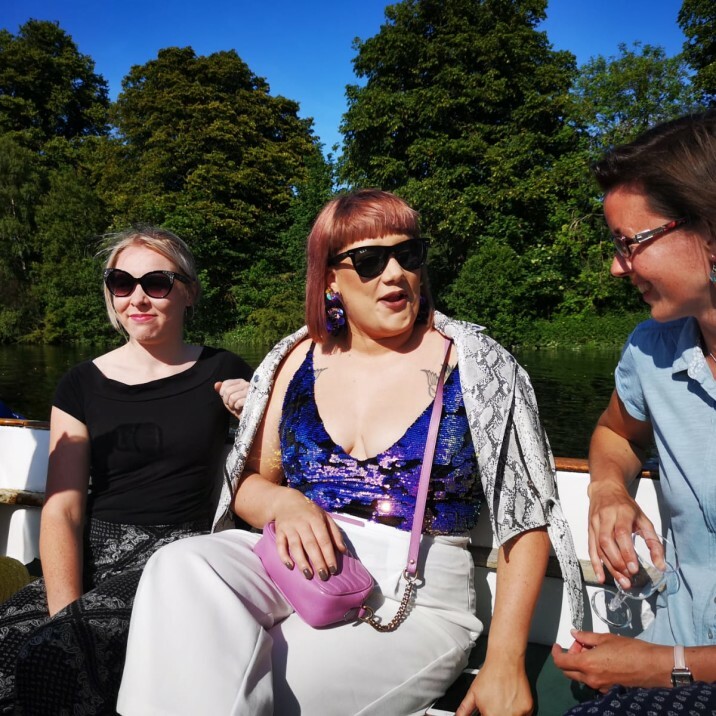 Times may be subject to change - please check the website for the most up-to-date information.